16x8 +30 on a forth gen? Re: 16x8 +30 on a forth gen? You would have to run something like a 205/45 to not rub depending on your height. I have 16x7 +35 and 16x8 +35 right now and used to run 205/45 tires when I was a lot lower. I always thought that they would look best at +30. Are you going for a Hellaflush look? These will work just fine. They clear just fine and since you have +30 offset you will have 30mm more fender clearance bc your mounting hub is 30mm out of the center of the barrel. compared to my wheel which has its hub in the center(+-0 offset) of the barrel. how did you roll your fenders? and did you roll front and back? 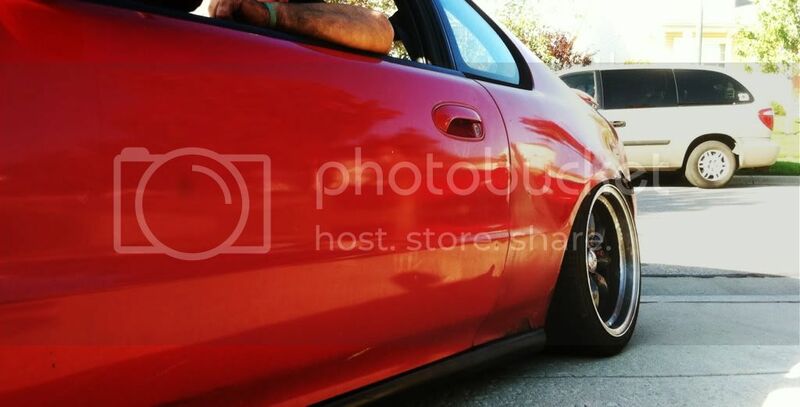 I was looking at a few sets of xxr's 16x8 and 16x8.5 and wasn't sure of the fitment. I used a heat gun and a baseball bat. Then finished it up with the handle of a large floor jack. I should have bought a fender roller but I was cheap. And the rears are pulled also. I wouldn't suggest pulling bc when you don't have flush wheels on the fender it looks stupid. hellaflush would be nice and im buying coilover sometime this summer. im waiting for the guy to respond so i can take a look at them. thanks for the help and ill try to post picks if i get them. 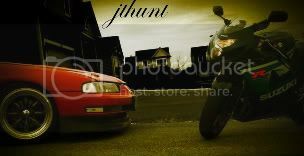 Damn jthunt what are you lowered on! !